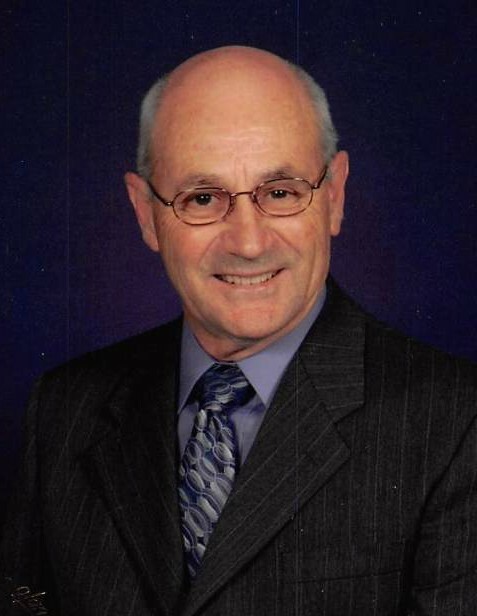 Mr. Robert B. Downs, age 78, husband for 45 years to Mrs. Jennie Downs, went home to be with the Lord on Saturday, January 19th, 2019. In addition to his wife he is survived by his son, Brent Stephen Downs; daughter, Carmen (Jimmy) Vaughn; sister, Sharon Downs (George) McClain; four grandchildren and two great grandchildren. He is preceded in death by his parents, Henry and Mary Slade Downs; and sisters, Sarah Lowe, Patricia Yarborough and Debbie Eubanks. Mr. Downs was a truck driver for the United Parcel Service and a member of Curtis Baptist Church in Augusta, Ga. Mr. Downs served as a Sunday school teacher at the Lower Savannah Work Release Center in Aiken, SC for 25 years. He also served in the United States Airforce. He will be greatly missed by his family and those whose lives he touched in the 78 years that God gave him here on earth. A funeral service celebrating his life will be held on Tuesday, January 22nd, 2019 at 1 o’clock pm in the chapel of Napier Funeral Home with the Rev. Jerry Pitman, Rev. Ben Palacz and Rev. Sherrill Dunn officiating. The interment will immediately follow at Sunset Memorial Gardens. The family will receive friends from 11am – 1pm the day of the service at the funeral home.